whether you have any pets. In order to give you an accurate quote for the cost of cleaning your home, we’ll visit you and carry out a bespoke survey, so we can base our price on your exact situation and requirements. We’re based in Horsham and cover a 10-mile radius. We believe that focusing our services in this way means we can remain a genuinely local presence – we’re like your friends or neighbours. Areas that we cover include: Mannings Heath, Broadbridge Heath, Nuthurst, Southwater, Slaugham, Rusper, Slinford, Barns Green, Capel, Faygate, Handcross and Lower Beeding. What tasks will my cleaner carry out? 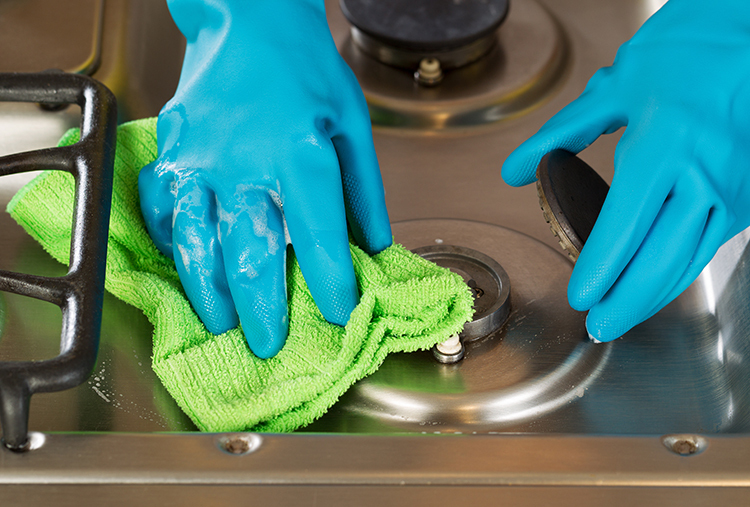 Our cleaners will carry out all elements of your household clean, including all the usual vacuuming, dusting and polishing, and cleaning your bathrooms and kitchens. We will also clean windows if required, tidy up, and even assist with your gardening. By having your own named cleaner, you’ll be able to specific which jobs are done on a weekly basis and which should be carried out in rotation, meaning our service is exactly tailored to your needs. No. We can arrange a convenient method of accessing your home with you and carry out the cleaning while you’re at work or are busy elsewhere. All our cleaning staff are fully vetted and referenced, so you can be sure your home is in safe hands with us. Of course. It’s important to us that you’re happy with the person who’ll be cleaning your home, and so we will arrange an introduction between you. If your cleaner is sick or unable to attend to clean your home for any other reason, you’ve no need to worry. We will send another member of our skilled and reliable team to clean your home. 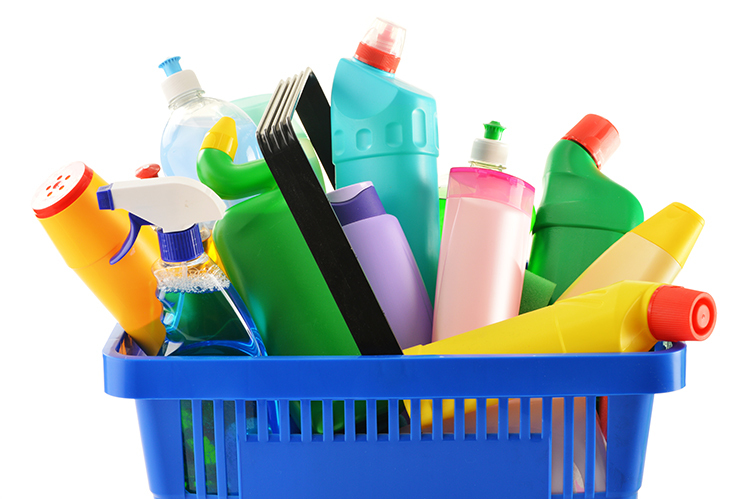 As part of our service, we can provide all cleaning materials and products. If you prefer certain products, we’ll always try to cater for this. In addition, if you want us to use your own products, we are also happy to do so. Yes. We have public liability insurance and employers’ liability insurance to the value of £10 million. This is to give you extra peace of mind in the very unlikely event of something going wrong. We’d be delighted to speak to you.